Wow Murah Nyer !!! 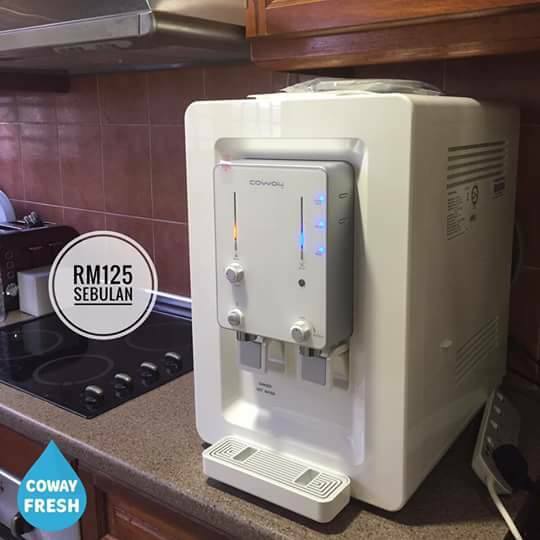 : Mesin Jahit Mini Yang Comel dan Murah. Mesin Jahit Mini dengan rupa bentuk yang sungguh comel ya. Ianya lebih ringan berbanding dengan mesin jahit biasa.Harganya juga jauh lebih murah.Mesin jahit ini dilengkapi dengan 2 speed button. Hubungi Noora 013-2191301 untuk tempahan. 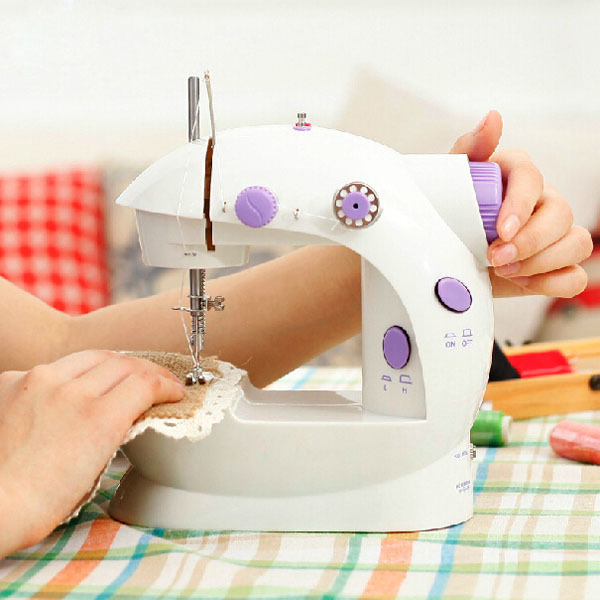 The Mini Sewing Machine is perfect for beginner tailors, stay-at home moms and even those working in the fashion industry. 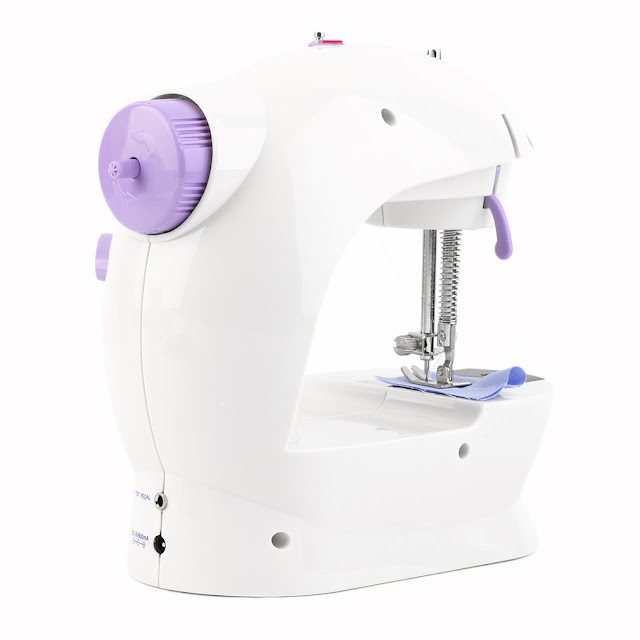 Portable and lightweight, this sewing machine provides you with a good space for guiding sewing cloth by hand. Requires 4 AA batteries. The Mini Sewing Machine comes with 2 control speeds and double thread to help you sew little details, such as the sleeves conveniently. Its lighting function illuminates the sewing space when you require more light. This sewing machine comes pre-threaded and ready to use out of the box. With a durable chain locking stitch, the sewing machine is equipped with power alloy gears to guarantee a long term use. The large spool can be used with a rewinding device for easy replacement of bottom bobbin. You can easily control the machine with the foot pedal included. Powder Alloy Gears inside to guarantee long time use.